Maximize the intensity of eyeshadows with this waterproof eyeshadow primer, part of the the Alter Ego Collection. 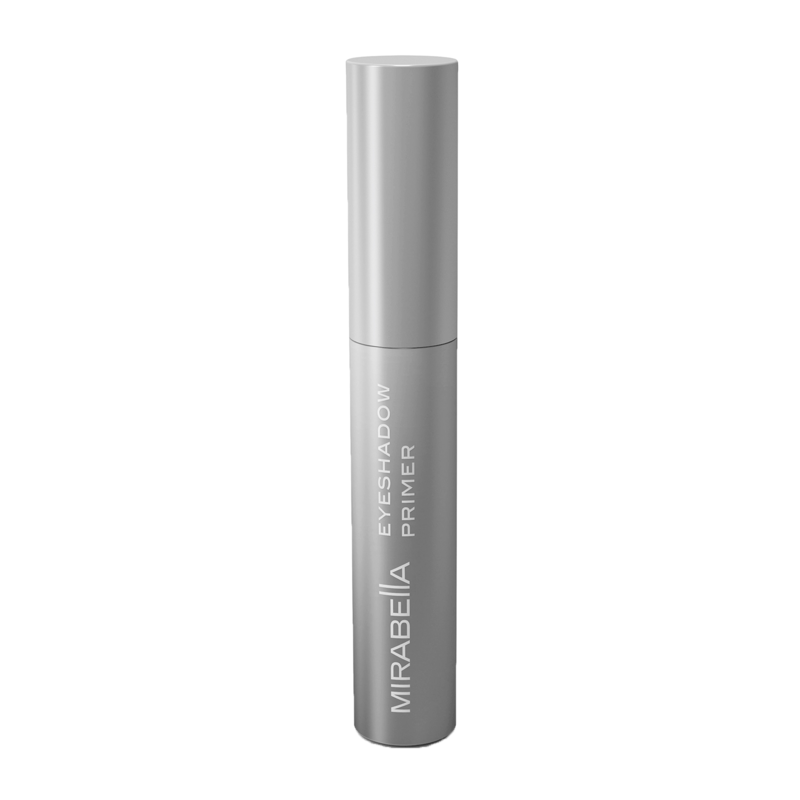 Creamy eye primer sweeps on to lids for a smooth base to increase the staying powder of pigments and prevent creasing. Paraben free, lead free, gluten free. Aqua, Caprylyl Methicone & PEG - 12 Dimethicone /PPG - 20 Crosspolymer, Cyclopentasiloxane, Cyclopentasiloxane & Trimethylsiloxysilicate, Phenyl Trimethi- cone, Silica, Tocopheryl Acetate, DMDM Hydantoin & Iodopro- pynyl Butylcarbamate, MAY CONTAIN (+/-): Iron Oxides (CI 77491, CI 77492, CI 77499), Titanium Dioxide (CI 77891), Triethoxy- caprylylsilane, Aluminum Hydroxide.